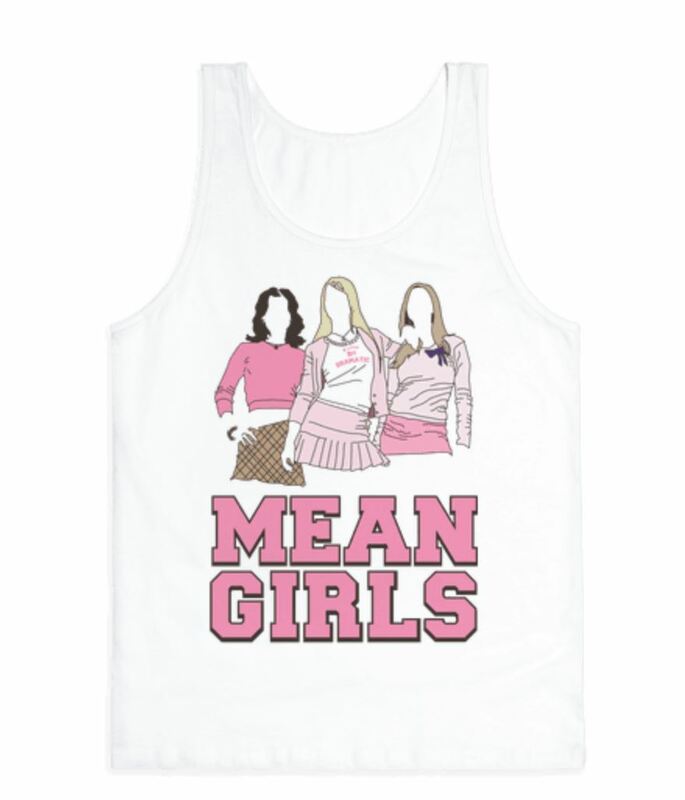 If you were a pre-teen like me, aka nerdy awkward and an avid consumer of popular culture where other people were living their best lives, then you’ve definitely seen Mean Girls. If you’re even more like me, you can quote bits of dialogue because you thought the movie was so iconic! On October 3rd, Aaron Samuels asked Cady Heron what day it was. 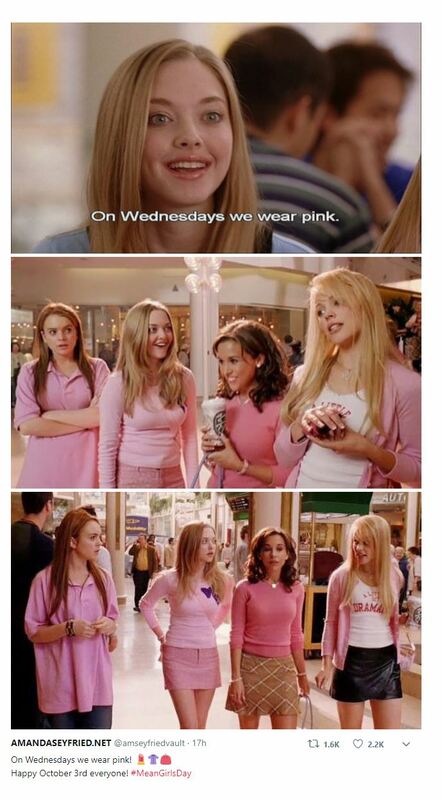 “It’s October 3rd,” Cady said, and thus Mean Girls Day was born. Every year, fans celebrate the beloved pop culture hit the same month as Halloween. Why not dress up in one of the film’s famous looks? We’ve got lots more fab apparel for the culture, including this cute tank. Don’t panic! If you haven’t seen the movie, Hermosaz has you covered too because you can purchase the DVD here! 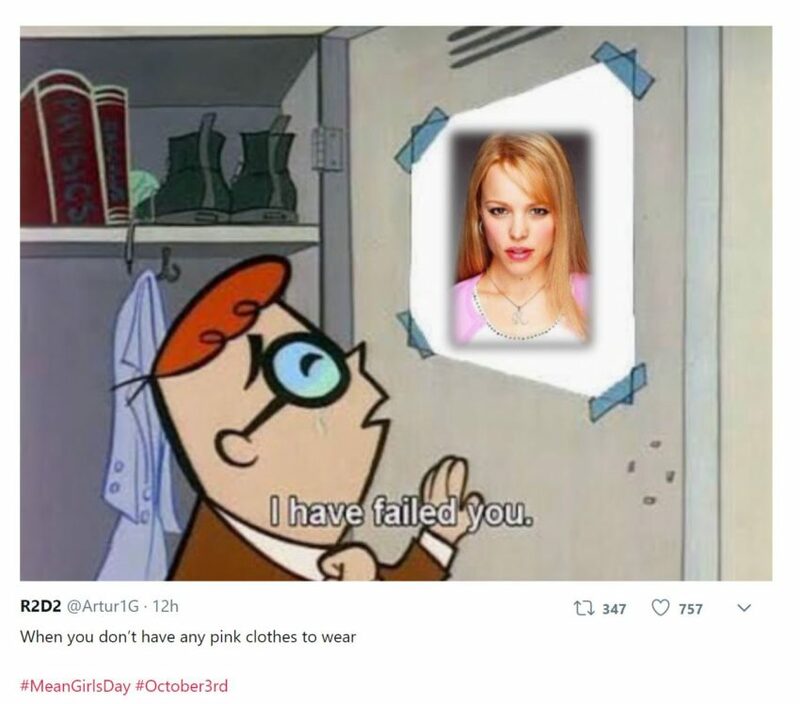 Don’t forget to shop for pink and all things Mean Girls, because it’s not your fault everybody’s like, in love with your or something!